Founded by multifaceted performing artist Shea Zèphir in June 2016, ART LIVING is a New York-based video channel and lifestyle content platform of the cultural, historical, urban perspective that highlights multifaceted Black artists using their art and entrepreneurship as a catalyst for social change. Founded in June 2016 by Shea Zephir, an Artistic Brand Curator, performing artist, digital content producer and entrepreneur, Art Living began as a project of passion, aiming to fill the void for accessible multifaceted Black artists and create an authentic virtual space where these contemporary visionaries can be celebrated and empowered while circulating their artistic expression. We focus on the intimate narratives of local, independent, conscious subjects presenting abstract film shorts that reveal their personal brand. We at Art Living are the catalyst for new wave culture where creative heroes can explore, dream, discover, and empower. We introduce, highlight, and celebrate multifaceted artists’ as their virtual loudspeaker to harness their talents into a transcendent platform. Art Living also provides marketing promotion, social media campaigns, and collaborative opportunities for local, independent, conscious Black artists throughout New York City and beyond. 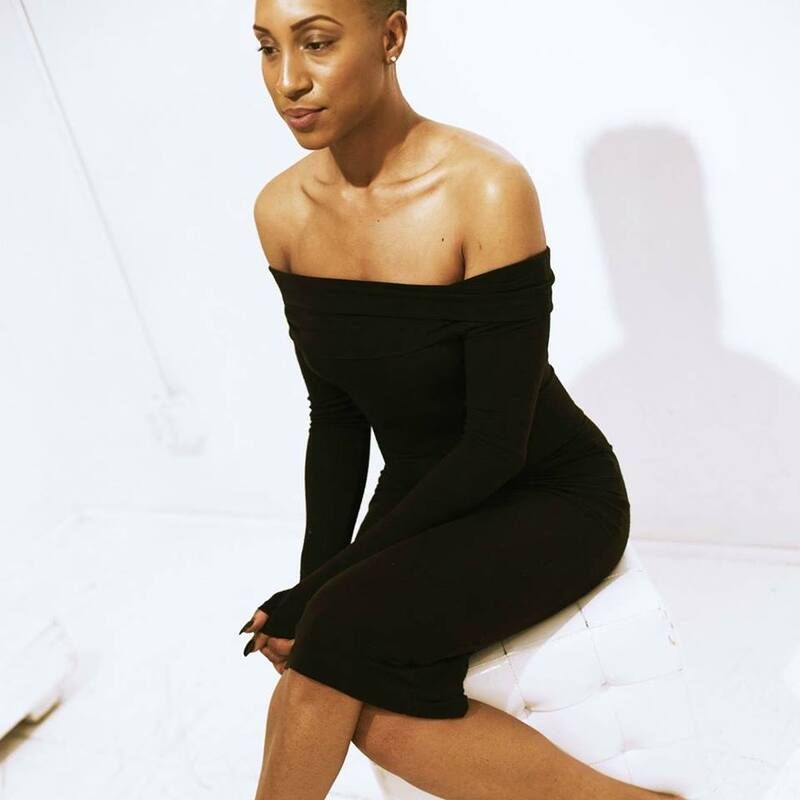 Founder, Shea Zephir is a graduate of the Art Institute of Philadelphia where she received her BS in Fashion & Marketing. She continues to work relentlessly through ART LIVING to support social change artists and entrepreneurs. This past year ART LIVING has interviewed and highlighted a host of local powerhouse entrepreneurs and multidimensional artist such as Harlem Haberdashery, Harlem's Fashion Row,Harlem School of the Arts, Ronald Draper, Maleek Washington, Isis Kenney, and is committed to continuing the growth of the ART LIVING platform and the community of art ENTHUSIASTS that support it. Our purpose is to introduce you to original works from a diverse catalog of multifaceted artists and expose you to the creative processes of the visionary geniuses cultivating contemporary art to new historic heights. ART LIVING is for you, for me, it is for “US”. It is a place for the passionate creators, the muses, and culture enthusiasts to explore the creative elements we love. We manifest modern day storytelling through innovative narrative visuals that captivate and create seamless boundaries between the audience and artist. Visitors lured by the look or style of the content will leave with a universal understanding of that artist's personal experience. The ART LIVING family is tribe of visionary artists who collaborate as a cohesive crew of storytellers. We are creative professionals individually honing our craft to refine our artistic identity and editorial voice. These intern positions are about non-performance career business logistics and what those tasks and skills require in order to run a creative professional business in the industry. Interns are assigned to work alongside staff associates fora series of weeks in various departments such as Social Media Marketing & Public Relations, Community Outreach, Graphics Design, Concept Development, and Events Management. *NOTE All of the positions below NON-PAID and require a signed non-disclosure agreement contract. The Administrative Operations intern will work with the CEO of ART LIVING on a daily basis. Assisting with various tasks including sending emails, writing notes, sending cards, running errands, attending meetings, sending out meeting requests, etc. This person must be timely, organized, detail-oriented, have a great personality, well groomed, well spoken, and have excellent communication skills. The graphics coordinator and designer will work with our creative director to ensure that all graphic concepts are designed in theme with the current project. He/She is responsible for making sure each project is complete according to our editorial calendar deadlines. This coordinator should be very organized, persistent and have excellent follow up skills. Needs to be a team player as they will be in contact with sponsors to receive approval on graphics and will also work with the printers for any printed graphics.